dfcu Bank has recorded Shs46.2bn net profit in 2016, up from Shs37bn in 2015, representing a growth of 25%. 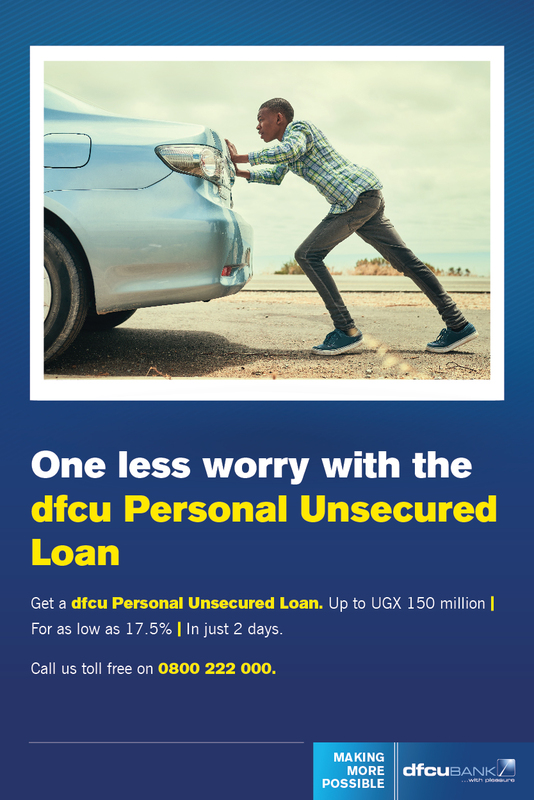 According to dfcu’s financial statements released on Tuesday, loans advanced to customers increased slightly to Shs842.4bn in 2016, up from Shs806.4bn in 2015. This slow growth in lending could be attributed to the high Non-Performing Loans (NPLs) the banking sector is grappling with that has made many banks become cautious. dfcu saw its NPLs reduce to Shs58.5bn in 2016, down from Shs71.2bn in 2015. In 2015, dfcu was among the top five banks with highest NPLs. Total industry NPLs are estimated at Shs900bn in 2016. However, customer deposits grew to Shs1.13trn, up from Shs731.9bn in 2015.
dfcu, which acquired some of the assets and liabilities of Crane Bank in January this year, saw its total assets increase to Shs1.72trn, up from Shs1.62trn. It is important to note that dfcu results do not reflect the Crane Bank acquisition because results reflect 2016 performance. Bad debts written off reduced to Shs5bn, down from Shs12.3bn in 2015. Apart from key parameters being positive, the bank’s improved performance could be attributed to growth in income from government securities which rose to Shs102.2bn, up from Shs72.2b in 2015. Positively also, the bank’s shareholders’ equity increased to Shs223.1bn, up from Shs191.6bn in 2015. This implies that the bank has enough liquidity and is well capitalized. As a result of improved performance, the bank has increased dividends to Shs18.5bn in 2016, up from Shs14.8bn in 2015. 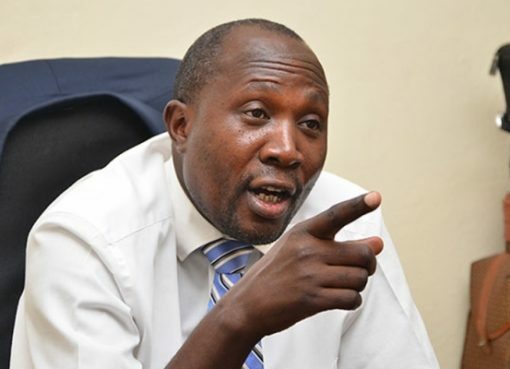 Dfcu is under the stewardship of Juma Kisaame as Managing Director. Great appreciation your Business news updates are making an incredible impact.